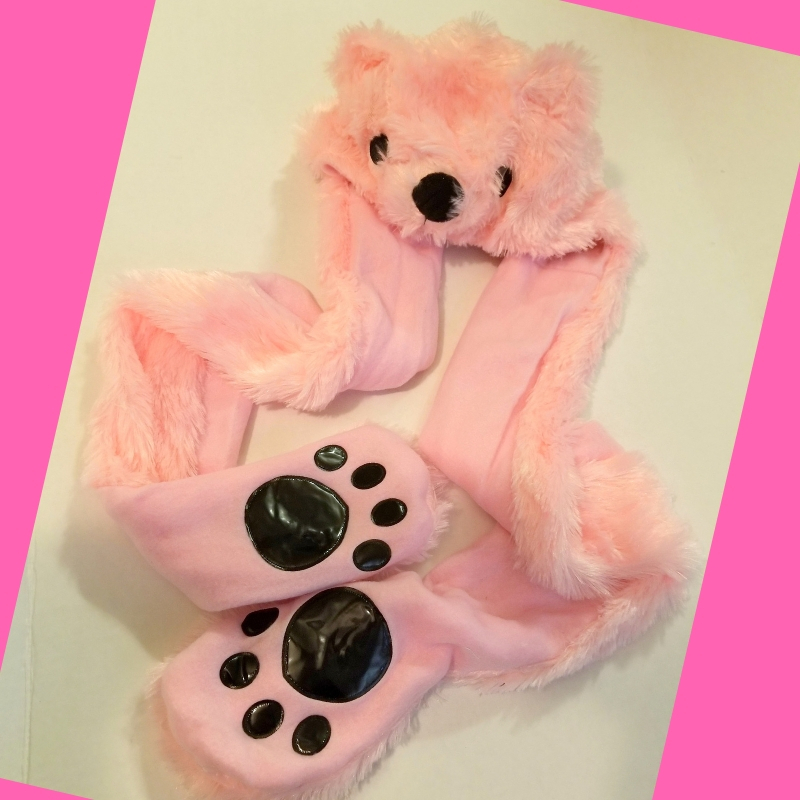 PULAMA Pink Polar Bear Novelty Animal CAP w/ Mittens - Just $13.96! OMG! Check out this really cute and super soft PULAMA Pink Polar Bear Novelty Animal CAP w/ Mittens on Amazon for Just $13.96 + FREE Shipping w/Prime! I can't wait to give this to my niece for Christmas! Warm fur keeps kids' head, neck, ears & hands toasty during cold weather. Nicely Handmade. Vibrant and realistic colors. It will make you stand out in a crowd of costumes. Minimalistic in nature but it does the trick. Excellent quality. Nicely made. Wear it as a hat with scarf or a hat with mittens. 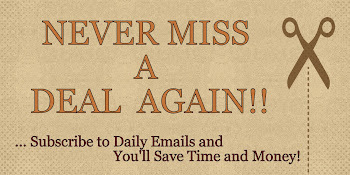 It will definitely keep you warm during breezy winter weather. Weight: 0.5lbs, Head Circumference: 25.5 inches, Length: 36 inches. Fits Most Adults/Teens.